Homeowners typically invest a lot of time and money into the appearance of their home’s interior and making the most of it’s living space. No matter how big a home is, it seems you could always use more space. Especially here at the Jersey shore, many homeowners are turning to their back yard for extra room. Creating a beautiful and functional outdoor living area allows you to extend your home’s space. Think of your outdoor living space like a home away from home. What would it need to be truly accommodating? The ideal outdoor space should give you the feeling of being at a resort without all the traveling. All you need to do is open the door and walk outside. The right outdoor design can turn your backyard into a great open-air living space. Therefore, It’s important to consider how it will be used. Is it going to be a hot spot for entertaining or a comfortable space to unwind and relax? 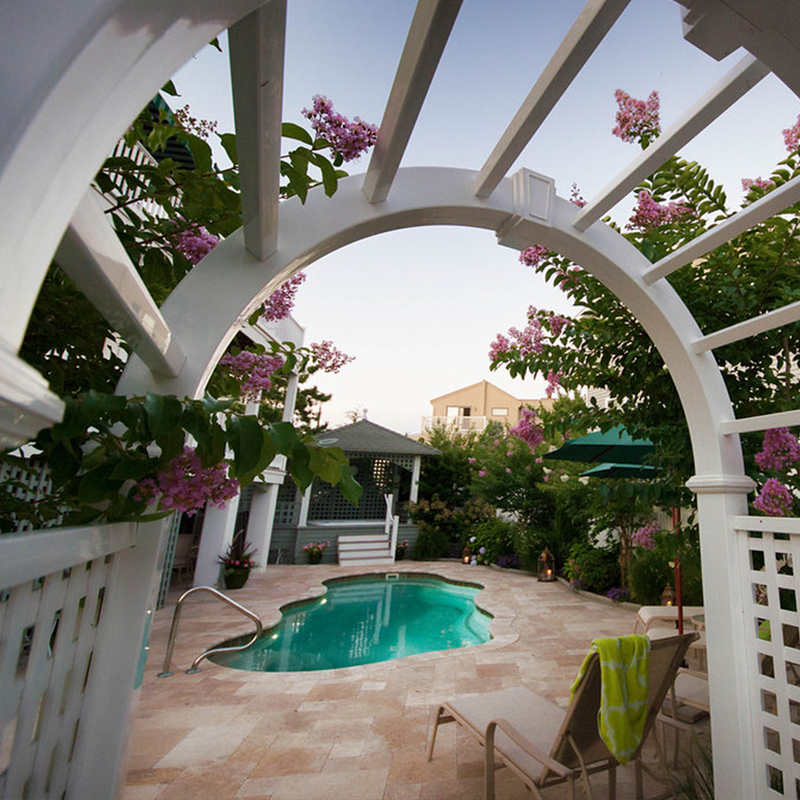 Designed properly, your backyard can accommodate both. A comfortably furnished deck or hardscape patio can be a great place to find a little personal space or to hang out with family and friends. Once you embrace outdoor living, you won’t want to go back inside every time you need something, especially if you’re entertaining guests. You may want to include an outdoor kitchen, an entertainment area, and maybe even a pool or spa. If you’re close to the beach, you may also want to include an outdoor shower with a custom enclosure to keep sand outside. 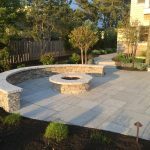 Just like the floor plan of your home, all the areas of your outdoor living space should work together, with a natural flow from one area to another. An outdoor dining area will work well if it is adjacent to you home, offering easy access to the kitchen. 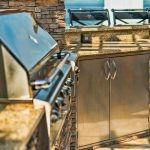 If your outdoor design includes a kitchen, you may want to situate both away from the house, leaving an open space in-between. Scenery is a big part of outdoor living. It needs to be given serious consideration when deciding the location of the outdoor design features. Even if you home isn’t on the waterfront, you can still find spots that offer the best possible view. 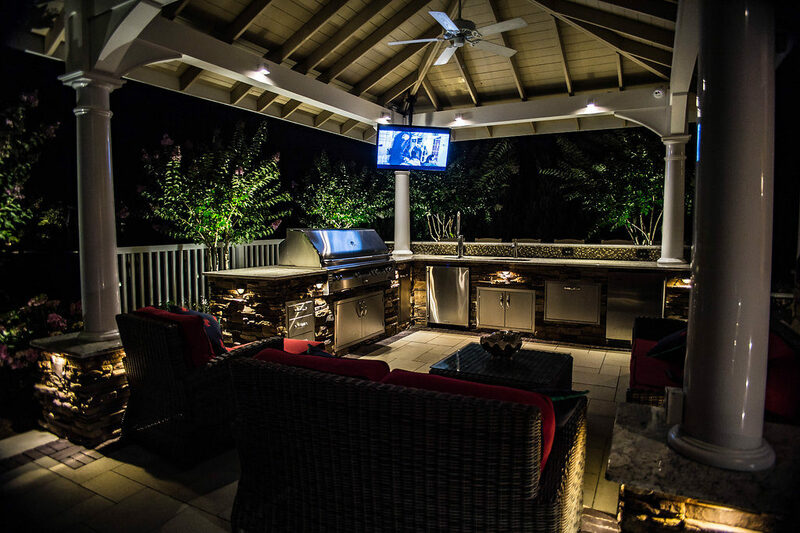 A well designed outdoor living space shouldn’t leave you and your guests on display for the entire neighborhood. An experienced landscape architect will know how to take advantage of natural elements, such as trees, to create some privacy. They will also know how to artfully add fences or shrubbery for privacy. While outdoor living is all about being outside, it’s nice to have the option of a little shade or protection from the elements. A pergola or a gazebo can be an aesthetic and functional feature to include in your outdoor design. The design style of your outdoor living space should blend seamlessly with both the interior and exterior of your home. The theme should flow from the inside to the outdoors and keep the style and color of your home’s exterior in mind. For example, if your home has a coastal vibe throughout, that should continue into your outdoor living space. This will reinforce the feeling that a new outdoor space is simply an extension of your indoor space. Once they understand the purpose of the space, an experienced landscape designer will be able create a one that perfectly fits your needs. 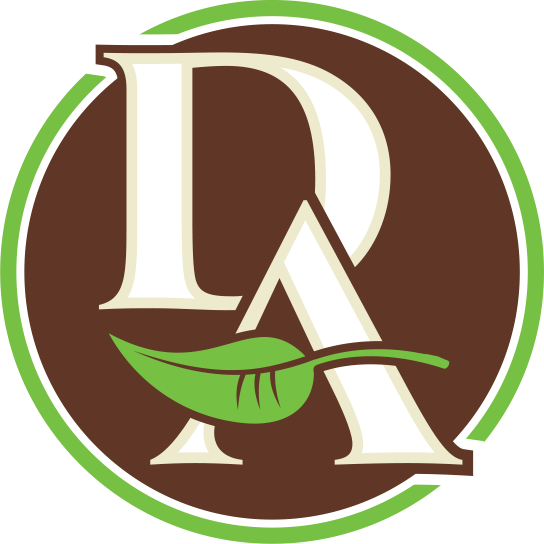 At David Ash Jr. Landscaping Contractors, we believe the ideal landscape is a blend of your vision, property layout, and lifestyle objectives—so we take the time to understand each of these. We work with you to plan every aspect of your new landscape, using 3D mapping to preview and plan your ideas. We offer premier landscaping design and construction services as well as property management and maintenance. If you’re ready to bring your new outdoor space to life, so are we. Let’s collaborate!